The perfect way for kids to experience the Solar System in a hands-on way! 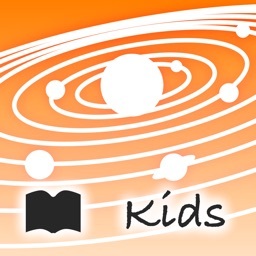 This interactive science book contains a select 18 pages from the full version of the app. Even as an adult, it can be difficult to visualize just how massive the Sun is or how fast the different planets orbit the Sun. 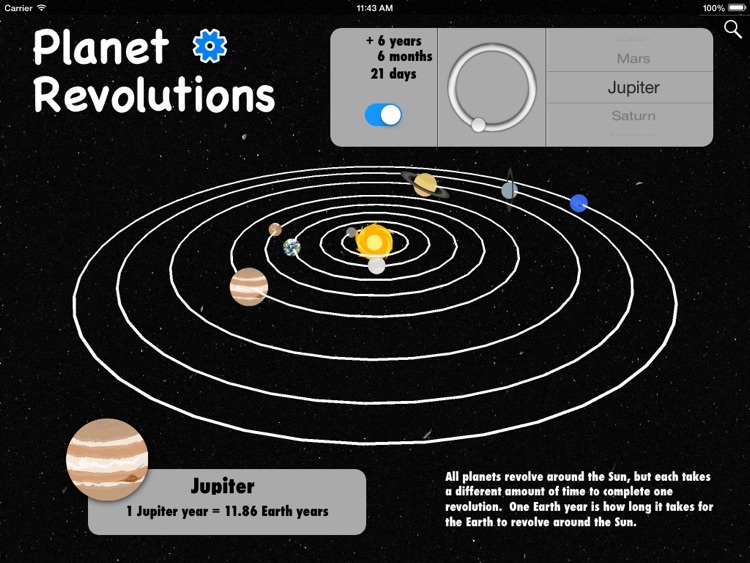 This app uses interactive simulations to allow children to explore these hard to visualize topics in a hands-on way. 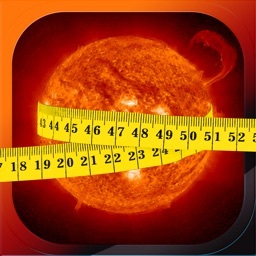 This page allows children to compare the sizes of many Solar System objects. 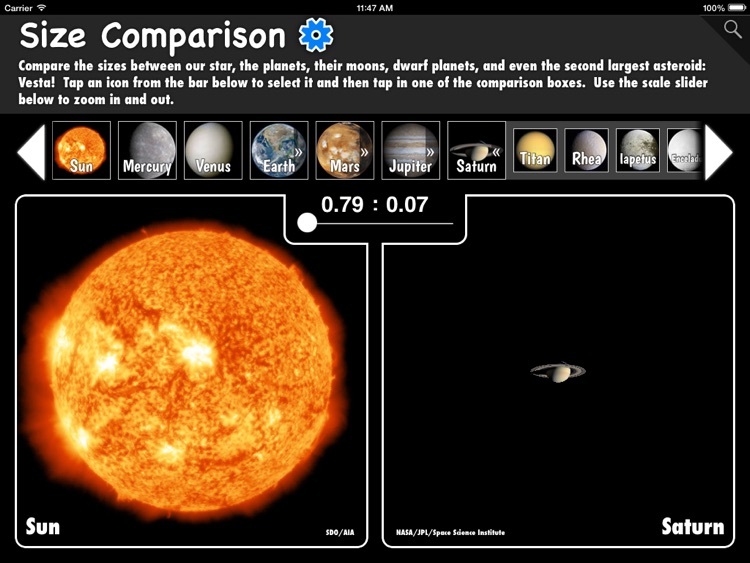 Comparable objects include the Sun, the planets, major moons, and all the dwarf planets. The planets are shown orbiting the Sun at their comparative speeds. 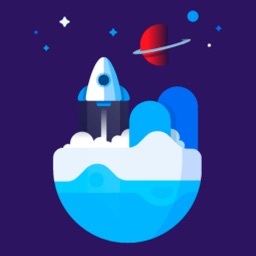 Selecting Neptune reveals it takes 164.8 Earth years to orbit the Sun once while the inner planets seem to orbit the Sun at a dizzying speed. Select Mercury, with a year of 88 Earth days, and the outer planets barely seem to move at all. 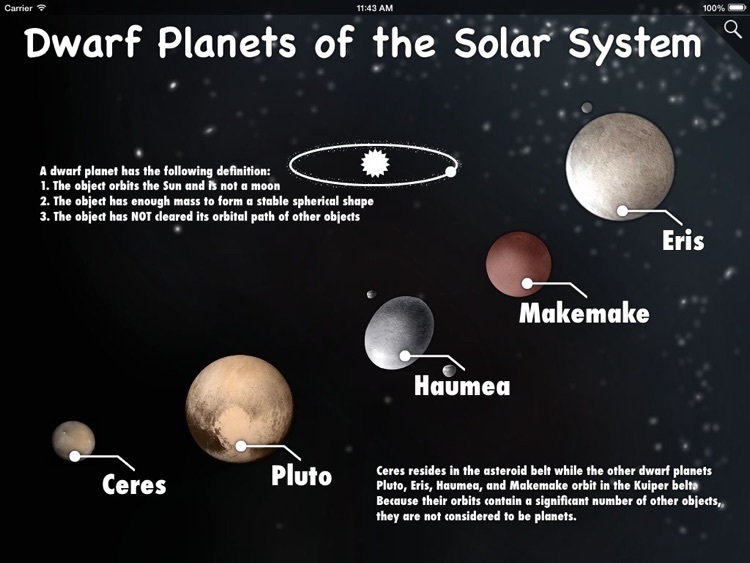 For a more in depth look at the Solar System, consider buying the full version. The full version contains 58 pages of content! 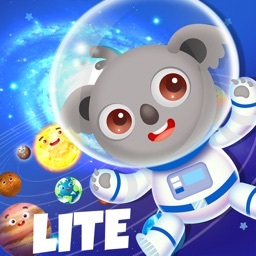 The full version of the app is sure to captivate any child with its myriad of interesting facts, striking visuals, and engaging 3D simulations. Not only is the content fascinating to explore, it's educational too! 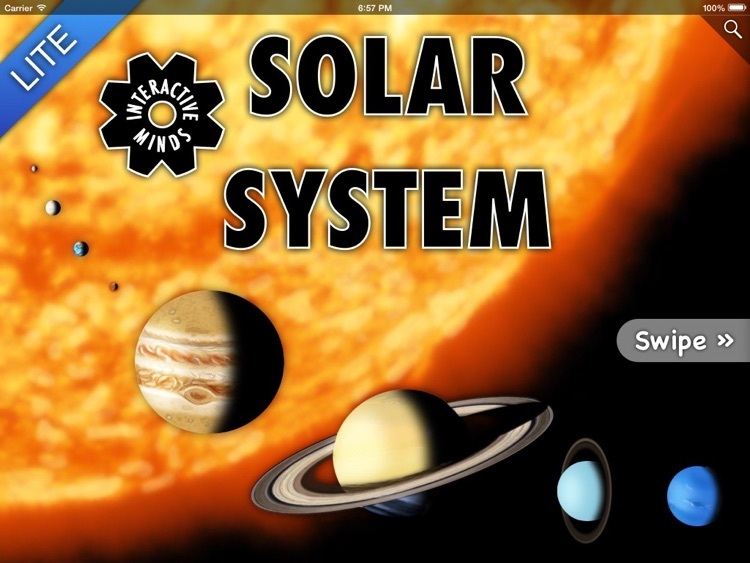 Designed with grade school curriculum in mind, the app covers the major topics of the Solar System while explaining concepts in an easy to understand manner. 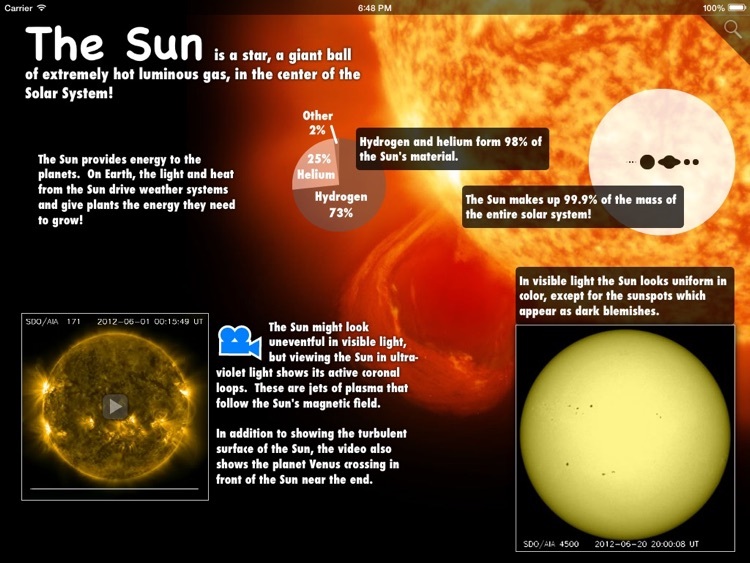 Many schools with iPads in the classroom have already used the full version of the app with great success. 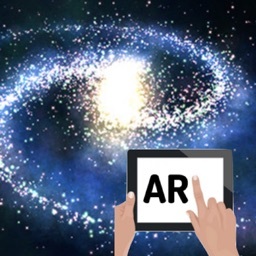 The interactive content is well suited for teaching complex topics such as planetary seasons and the vast distances of the Solar System. 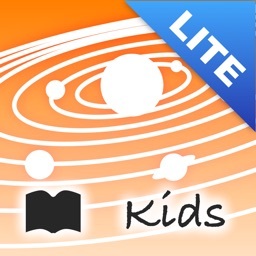 Children can explore this information independently or with the aid of a teacher.